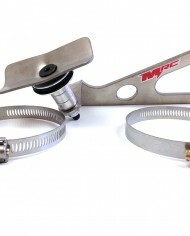 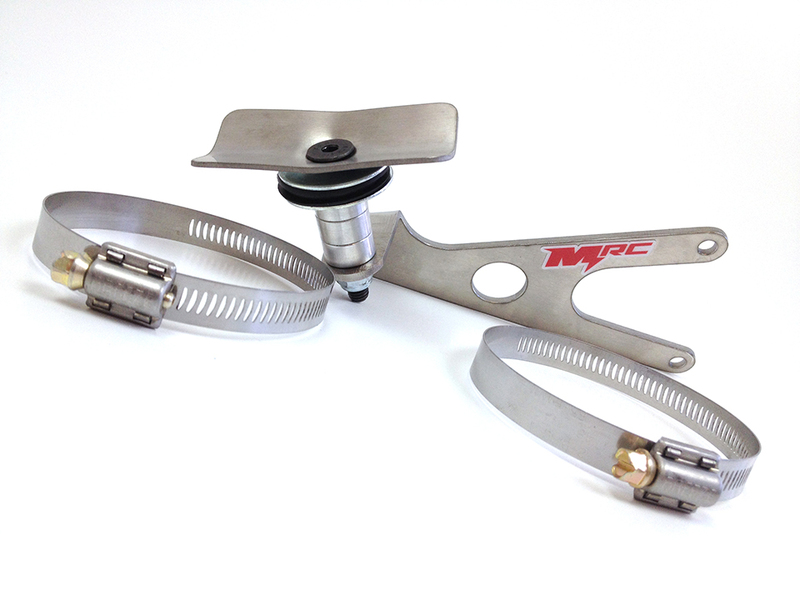 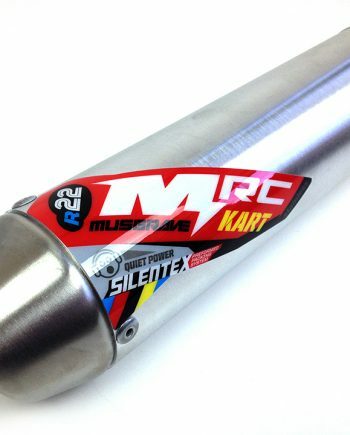 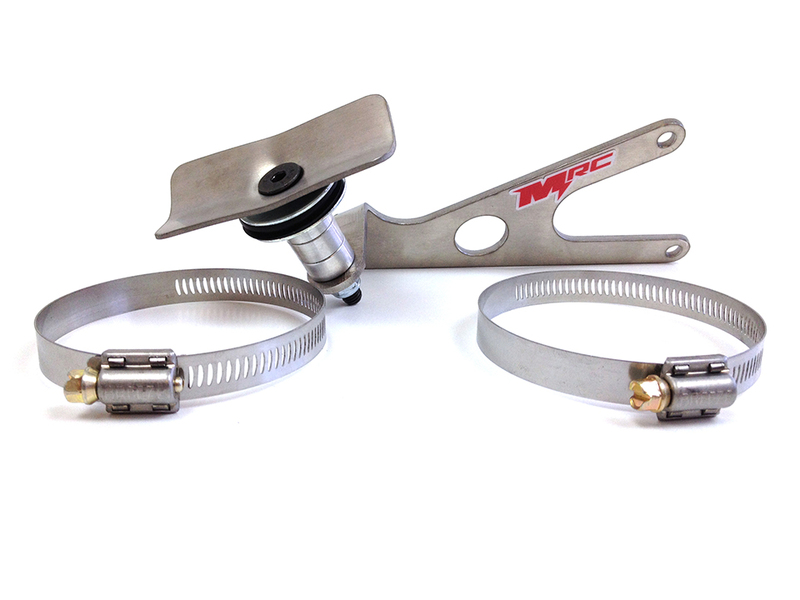 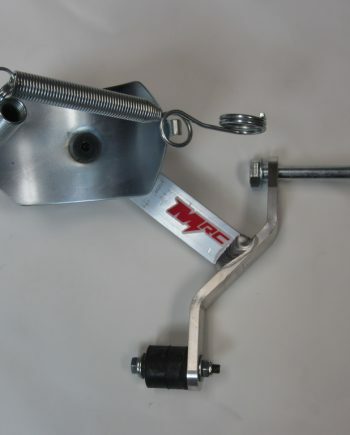 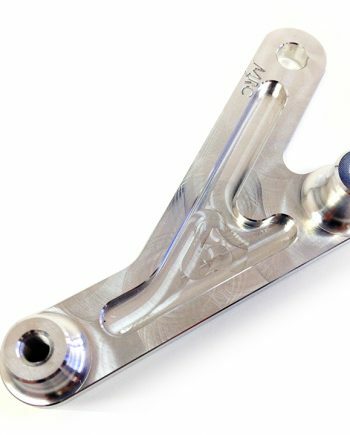 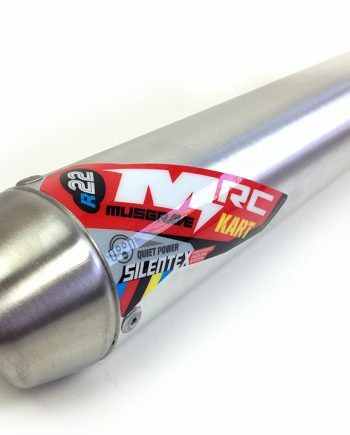 Or new MRC Silencer mount! 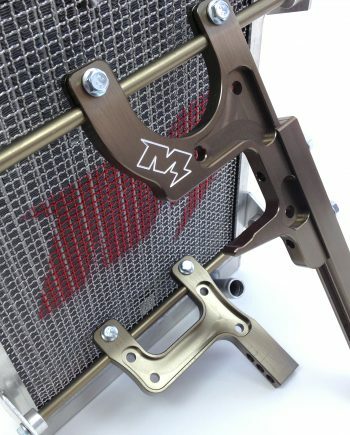 Designed so that it will fit perfectly onto both an ’01 & ’99 engine package (simply by moving the stack of spacers underneath the cradle). 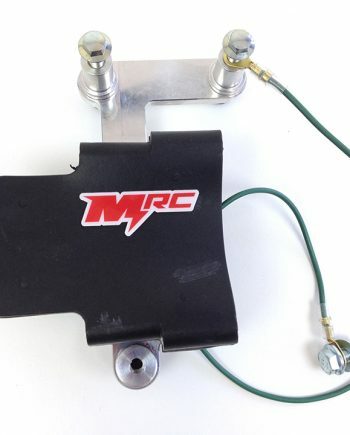 This is what we use on all of our engines.